These portables are lightweight and simple to operate. Choose from pulse dose or continuous flow, new or pre-owned. 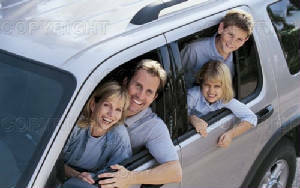 Warranties are provided on all of our equipment. We service all of the equipment we sell. This SeQual Eclipse 5 comes with 3 Year Manufacturer's Warranty. 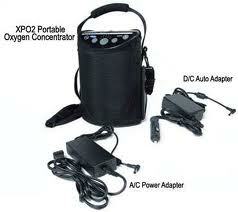 FAA Approved for airline portable travel oxygen system weighs just over 17 lbs. Comes with power cartridge, car and home (AC and DC) chargers, and Universal cart. Warranty is for domestic destinations only. 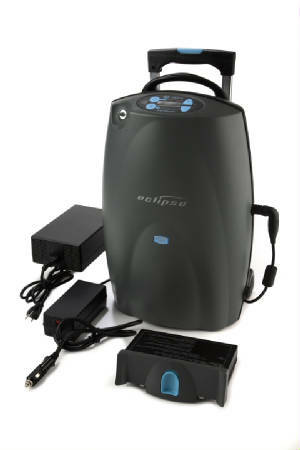 This SeQual Eclipse battery may be used with any SeQual Eclipse model. Free shipping with Eclipse 5 Concentrator purchase. 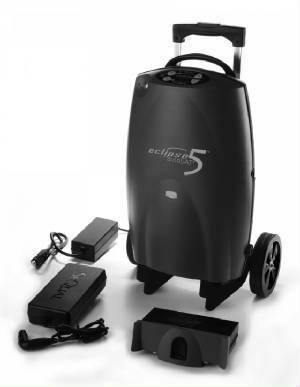 This SeQual Eclipse 3 is a low hour unit with autoSAT. Free shipping with Eclipse Concentrator purchase. 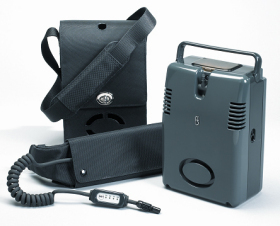 This popular lightweight oxygen concentrator comes with on-board internal battery, two-wheel cart,AC and DC Adapters and User's Manual. Unit has been refurbished and is patient ready. Summer travel Special - Free Spare Battery with purchase! Free shipping with Solo Concentrator. Approved for air travel by the FAA. 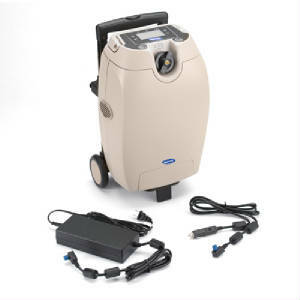 This pre-owned oxygen concentrator comes with on-board internal battery, adjustable carrying case, instructions, and a 60 Day Warranty. 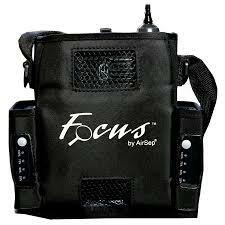 This lightweight concentrator comes with on-board internal battery, carrying case, instructions and a 30 Day Warranty. Please call 866-737-7247 to place your order by phone. Unit ships within 24 hours. 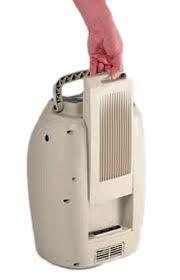 The Invacare XPO2 is a lightweight, compact and quiet portable pulse dose oxygen concentrator that can be used for home or travel. This is a low hour pre-owned unit in great condition that includes a free spare battery. Weighs just over 7 lbs. Comes with power cartridge, car and home (AC and DC) chargers, and carrying case. Special Deal! : 2 additional batteries FREE during March! 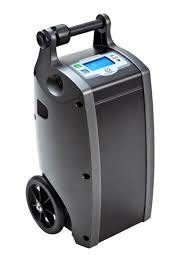 The AirSep Focust is a compact and quiet portable pulse dose oxygen concentrator that can be used for home or travel. This is new unit that includes two free spare batteries! Weighs just over 2 lbs with battery. 2 Spare batteries are included.